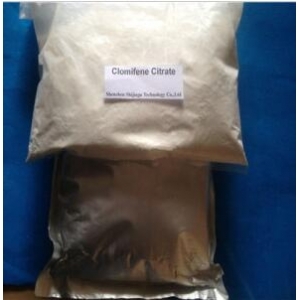 Clomifene or clomiphene (USAN) (also known as Clomifert), marketed as Clomid, is a selective estrogen receptor modulator (SERM) that increases production of gonadotropins by inhibiting negative feedback on the hypothalamus. Clomifene is commonly used by male anabolic steroid users to bind the estrogen receptors in their bodies, thereby blocking the effects of estrogen, such as gynecomastia. It also restores the body’s natural production of testosterone. 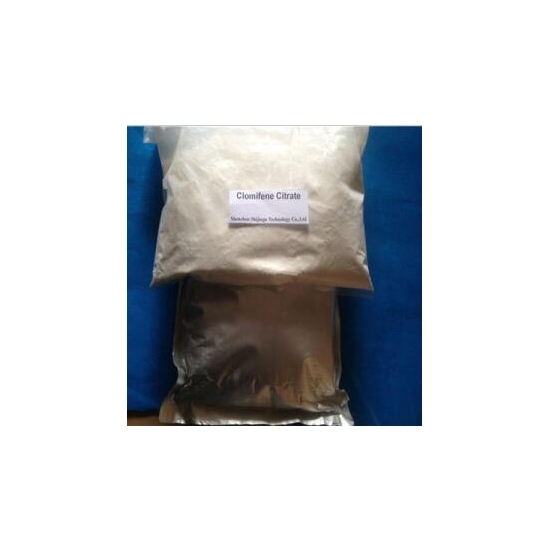 It is commonly used as a “recovery drug” and taken toward the end of a steroid cycle. It is included on the World Anti-Doping Agency list of illegal doping agents in sport.